Choose from 126 stunning guest rooms and suites combining elegance, comfort, and functionality. 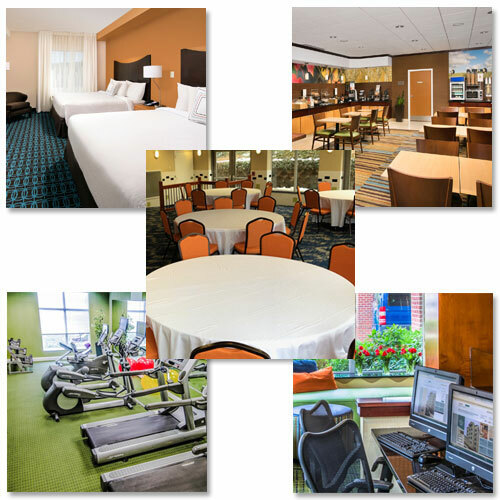 The hotel will offer customer-focused amenities for added comfort and productivity. Business travelers will be near some of the city's top corporations and government agencies. The location is ideal for travelers visiting Washington’s area attractions. © Copyright DCHotelRooms.com All Rights Reserved.